We are a versatile and vibrant ladies choir who perform music in various styles. 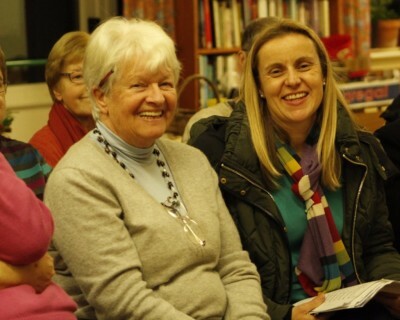 We welcome new sopranos and altos to join us. 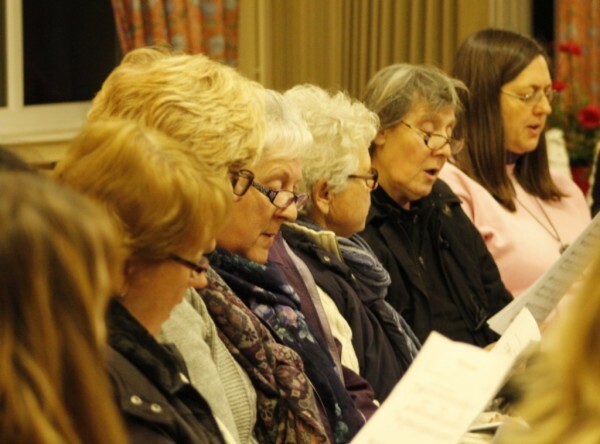 Oswestry Ladies Choir evolved in the summer of 2015 from Oswestry Choral Society, which had been in continuous existence for 125 years. Dawn Jaffray has been our musical director since 2006. She has introduced us to a wide range of music from varying genres, including many pieces from living composers. We perform 2 concerts a years, usually in the spring and around Christmas. We are available for performances on request and would usually need a couple of months notice to prepare. Please email or 'phone for details. We rehearse every Wednesday evening from 7.00 - 9.00pm, at All Saints Church Hall, Gobowen, SY11 3LL. New members are very welcome to join our friendly choir. There will be a simple voice test when you join so Dawn can put you in the best place for you and the choir.